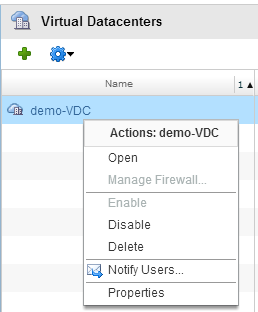 With the recent release of the vCloud Director content pack (v8.4) for vRealize log insight I thought I would put the steps here for how to get this configured. There are 2 methods to get the logs forwarded to your vRLI server. log4j. Setting an additional logger in VCD log4j.properties file. Logging is normally handled by log4j with configuration file /$VCLOUD_HOME/etc/log4j.properties. Login to Cell with SSH. Open the file log4j.properties in a text editor and add the following lines, where syslog-host-fqdn is the FQDN of your syslog host and port is an optional port number. If no port number specified then will default to 514. Install the content pack which is pretty straight forward through the marketplace. 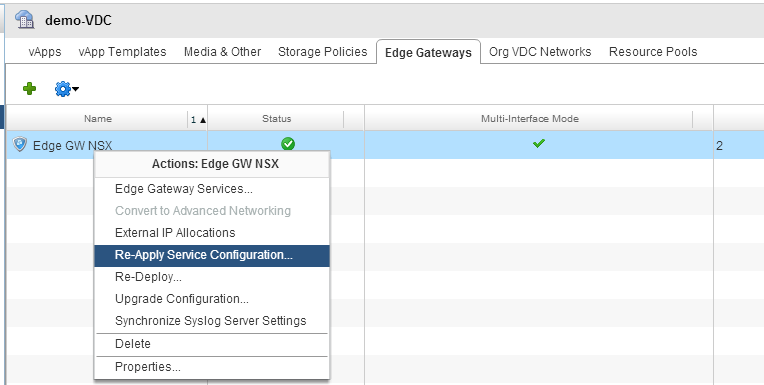 Verify the agent group for vCloud Director is available after installation. Select the agent group and select copy template. Create filter that limits your specific vCD Cells by either selecting the hostname or IP address to filter by. Copy the Linux RPM file to tmp folder on vCD cell. Good tool to use is WinSCP. You will now see the agent in log insight server. Verify that the agent is filtered correctly for you vCD Active group. Fill in the necessary information, especially the FQDN for vCD public console proxy address. Extract the private key from the certificate.cer. Firstly you need to create 2 certificates for each member of the group (cell) and import the certificates into host keystores. 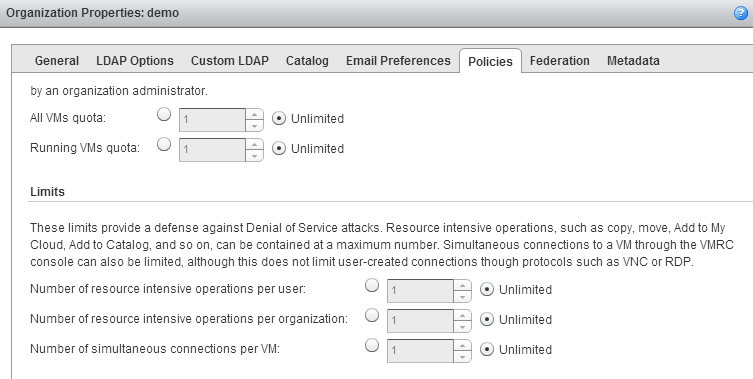 Each vCD has 2 IP address which allows support for 2 different SSL endpoints(http and consoleproxy). Each endpoint requires its own SSL certificate. Requirements for cert include an X.500 distinguished name, while Subject Alternative Name is not necessary. this process will also validate the db connection and prompt for SSL certificate and skips all other. This will replace the certificates and restart the vCD services. Certificates command of the cell management tool automates process replace certificates in JCEKS keystore. Restart the cell for changes to take affect.